Robert L. Nelson is an Associate Professor in the Department of History at the University of Windsor, Canada. 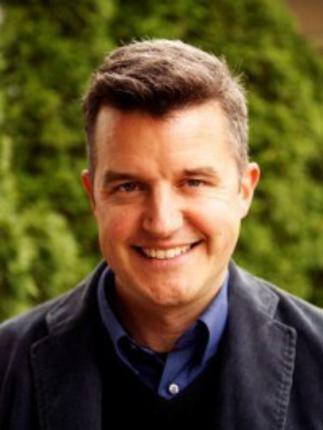 Originally from Vancouver, he received his PhD from the University of Cambridge in 2003. In 2009, his edited collection Germans, Poland and Colonial Expansion to the East: 1850 Through the Present (Palgrave), appeared, and in 2011, his book German Soldier Newspapers of the First World War was published with Cambridge University Press. His work has appeared in many academic journals and collections, and he has presented his work throughout North America and Europe, delivering keynotes in New Zealand and Qatar. For the academic year 2012-13, Nelson was an Alexander von Humboldt Fellow at the Free University of Berlin, and in 2015-16 he was a Fulbright Scholar at the City University of New York, Graduate Center. 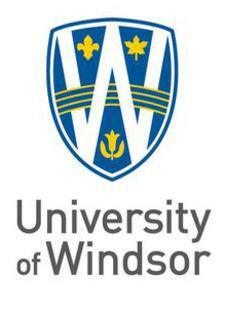 He is the current Head of History at the University of Windsor. Nelson was an associate producer at the fifth estate (CBC), and his writing on food appeared in Saveur magazine.